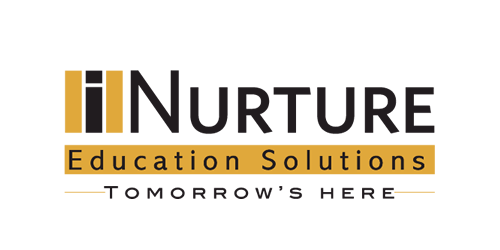 About iNurture – iNurture strives to bridge the employability gap in India by improving the industry relevance of tertiary level higher education. iNurture partners with universities and autonomous institutions to deliver new-age, career-ready programs at the undergraduate and postgraduate levels, in fast-growing sectors of the economy. The company develops up-to-date curricula tailored to industry needs, facilitates tech-enabled and application-oriented learning and provides comprehensive placement assistance. iNurture currently offers over twenty five programs in ten fast-growing new-age verticals in collaboration with twenty higher education institutions across the country. We were on the lookout for extraordinary entrepreneurs to solve India’s huge education issues and we found a great match with Ashwin and iNurture.